Hey Kids, some cool websites just for YOU. We will continue to add new websites as we discover them. They will be a source of fun and learning and a safe place for you to visit! *We like these sites. but we don’t maintain them. We are not responsible for their content. Meet amazing Americans, explore the states and even pick a date (like your birthday) and jump back in time. A healthsite aimed towards kids instead of parents. Great resource for science research. Official site for the cartoons and live action shows hosted by PBS. Features games, stories, coloring pages, music, and show information. Children’s book reviews categorized by genre and age level, with notes for parents. Official site of Dr. Seuss, with info on creator Theodor Seuss Geisel, as well as games, Cat in the Hat chat, prizes, and a look at his list of books. Activities and stories featuring your favorite Sesame Street Friends. Magic tricks and boredom busters are all part of the science of having fun. Kids links from education to games. Explore pages full of stories and activities for children young & old. Home to thousands of coloring pages, crafts, and lesson plans. 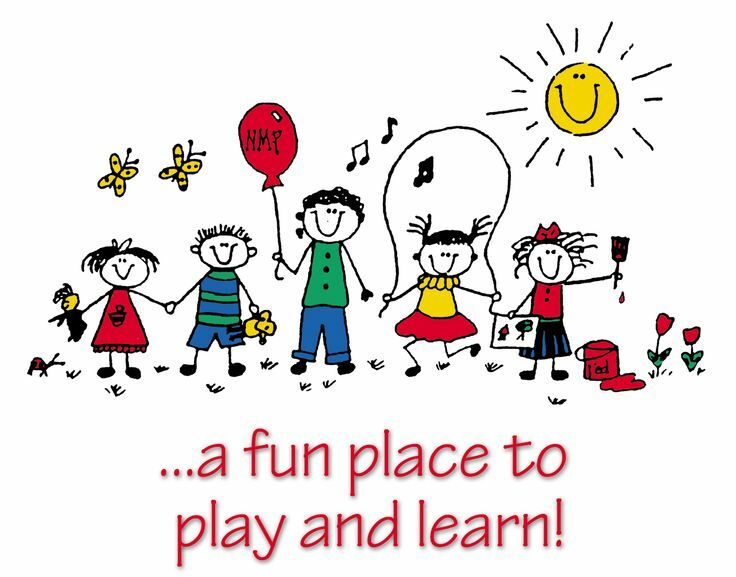 Owned by Family Education Network, this site is full of fun things to do and learn- math, reading, arcades and games! Create and print customized word search, criss-cross, and math puzzles using your own word lists. How cool is that? Learn all about wildlife with facts, games and pages to color. There is even a wildlife adoption center. We really loved the awesome sounds on this site! The magazine for kids that’s been around for more than 60 years now offers online ways to play, read and craft with your children. Matching games, art activities, animated stories and science experiments are just a few ways kids can learn while having fun on the Highlights for Kids website. When a mom mention she’s looking for some great educational websites for her kids, it’s not long before Starfall.com is mentioned. The site has been online since 2002 and works with your children through letter recognition all the way through to reading plays, nonfiction and comics. Fans of Mickey and friends will love visiting Disney Jr. Educational. Games, coloring pages and videos are a few of the highlights. The games focus on memory, hand-eye coordination, color matching and other important skills for developing minds. It’s learning with a twist. The Old Farmer’s Almanac for Kids features riddles, puzzles, a question of the day, a timeline of interesting history facts, sky events and weather conditions to track at home with your children. NASA’s award-winning Space Place engages upper-elementary-aged children in space and Earth science through interactive games and hands-on activities. In the Coloring Library, you will found thousands of free coloring pages of cartoons, superheroes,tv and movie characters. Find color sheets to print and color all your favorite cartoon characters. Educational games are a great tool for building foundation math and language skills that today’s elementary school curriculum requires. These online learning games and songs for kids are fun, teach important skills for preschool and elementary school kids and they’re free. Want educational games that help build skills in math, language, science, social studies, and more? You’ve come to the right place!